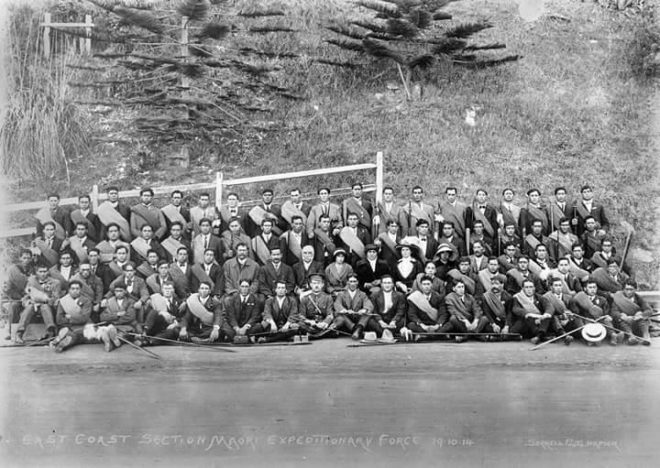 To commemorate the centenary of the Hui Aroha and the Wi Pere monument, and in conjunction with the launch of the book Whitiki: Maori in the First World War, the Nga Taonga a Nga Tama Toa Trust is organising a parade, including a 100-man guard of dressed in First World War-period uniforms. 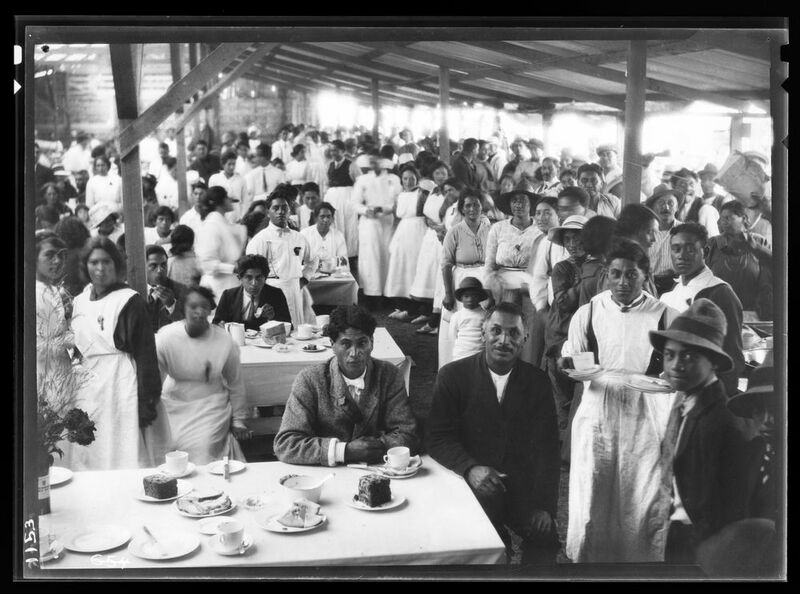 The parade will commence at Heipipi Park at 12 midday on Saturday 8 June ending at Te Poho-o-Rawiri Marae. Sir Peter Jackson is supplying the 100 uniforms for the guard.